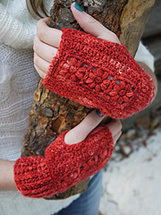 Click the "buy now" button below each pattern to purchase an electronic PDF pattern of these designs. 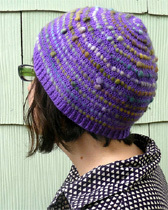 Upon clicking, Ravelry. 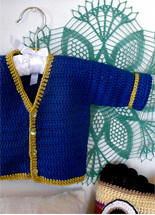 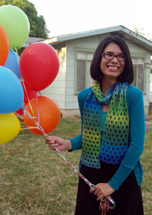 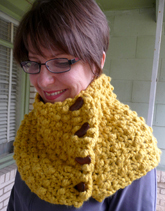 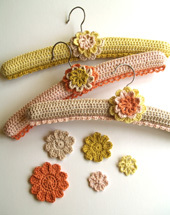 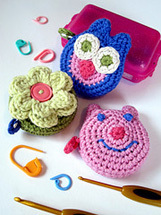 a crochet+knitting website, will lead you to PayPal to complete your purchase. 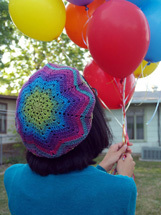 For more information and larger pictures of these patterns, or to buy more than one pattern at a time, click over to my Ravelry Store. 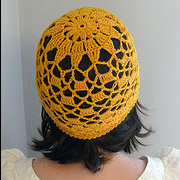 Please note: If you have any questions about these patterns, please e-mail me before purchasing. 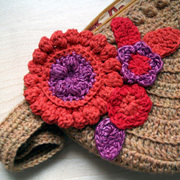 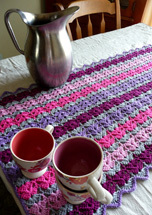 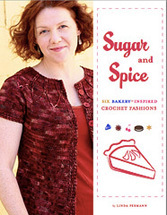 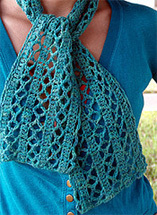 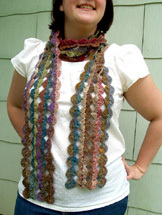 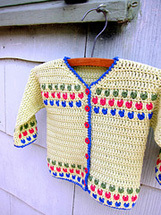 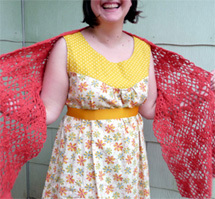 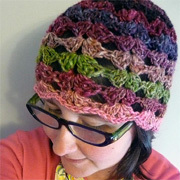 Find more of my patterns for sale at Interweave Crochet, Craftsy and Knit Picks. 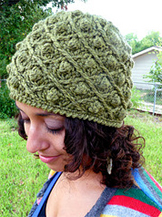 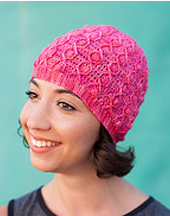 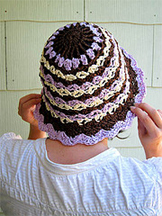 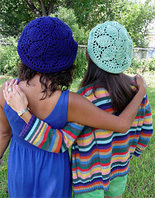 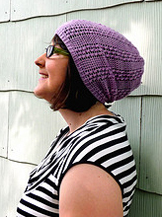 Try my Little Sister Hat pattern for FREE! 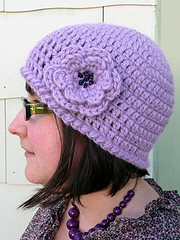 Click here to download now. 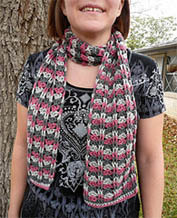 or take the class online! 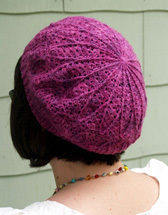 Welcome to LindaMade. 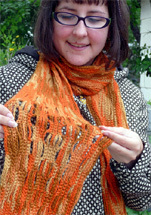 This website is © Linda Permann, 2007- 2014.